Enric Llaudet, the president of the Club between 1961 and 1962, asked him not to cut his links with the Club and suggested that he direct the Football Players' School. 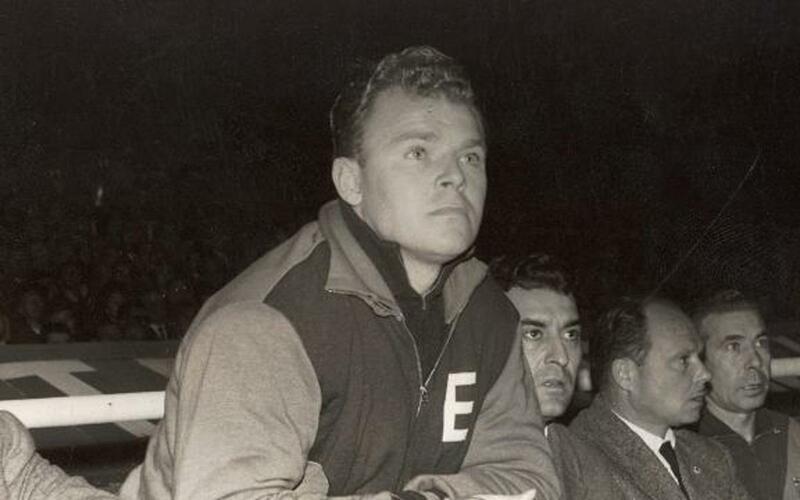 Kubala was thus linked to Barça in case things with the professional squad did not work out well and that is just how it turned out as he took over in November 1961 until his dismissal in January of 1963, after the team was eliminated from the Fairs Cup in a match against Red Star Belgrade. In his first spell in charge between the 61/62 seasons and the 62/63 season ended with Barça trophyless. He returned to Barcelona Football Club in 1980 only to leave the club again five months later in November 1980.